I know The Broke and the Bookish’s Top Ten lists are on Tuesday, but I do my posts on Wednesday, so I’m mixing it up! I love this list! I love Halloween! It’s almost here! 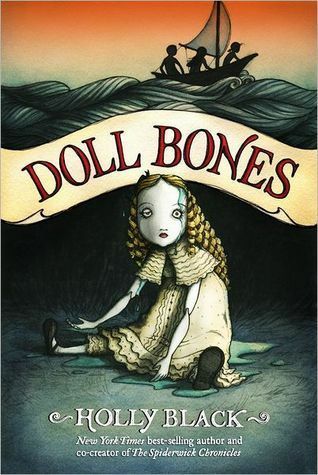 Here are my top ten spooky books to get into the thrilling spirit of All Hallow’s Eve! I want to start with an epic classic. 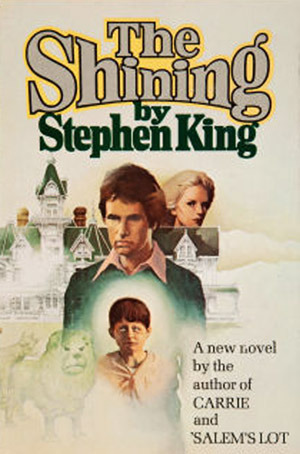 However, I personally feel that The Shining the book is VERY different, almost completely from the movie. They’re kind of like Harry Potter, both mediums should be experienced separately. I love both of them in different ways. 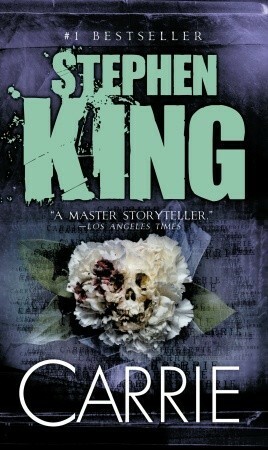 The frightening psychological suspense is fantastic. 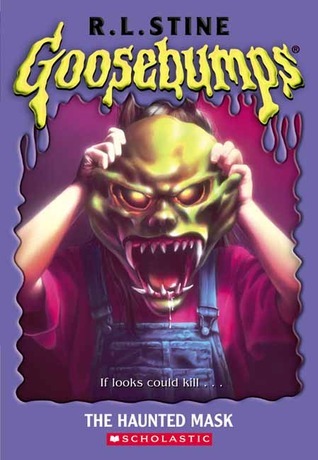 Read this when I was in 7th grade. I’m also afraid of spiders. Perfect for bringing back all your childhood fears to relive them now that you’re an adult. 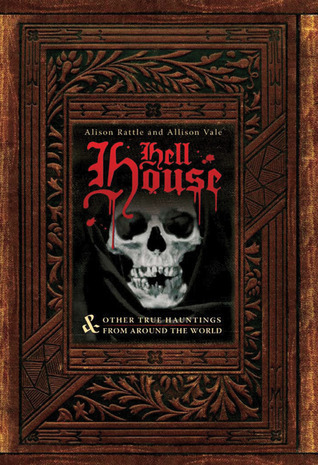 This short story collection has creepy tales from all over the world! I love it! Balancing different cultures with a perfect blend of truth, this book is not to be missed if you can find it. Yes, I have a strong affection for King. I just recently finished Carrie and it is so much better than the movie! It’s like the Titanic, you know how it ends but you keep turning the pages hoping it might be different. Yay my city! Spooky Seattle! What’s not to love? Richardson’s research and ability to blend local history and folklore is standout! I’m so sad she’s ending the series next year, but it’s been a great run! A frighting combination of prose and real photos, Riggs is brilliant at making Wales come alive in a paranormal way. Full of mystery with a hero you pull for each page, this debut is essential for October. Self explanatory. I wish these were just as scary as when I first read them. For personal reasons. 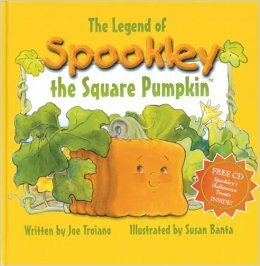 A fantastic picture book that has a great moral that’s perfect for Halloween! 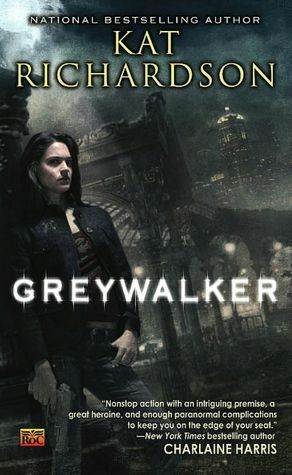 Flynn’s debut that is harsh, dark and looming, it’s my favorite of her books! For a traditional mystery, this book has an ending that is horrific and spine tingling! This is the only book I haven’t read on the list, but I’ve heard really good things and this cover alone makes it a must read for this month. 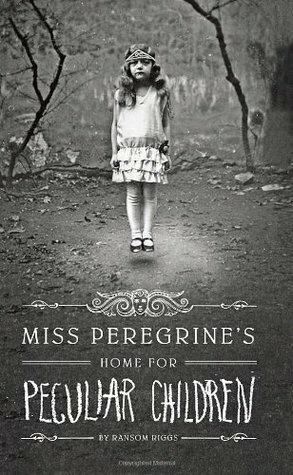 I hope to read it eventually, but for now I’ll enjoy the beautifully spooky cover! 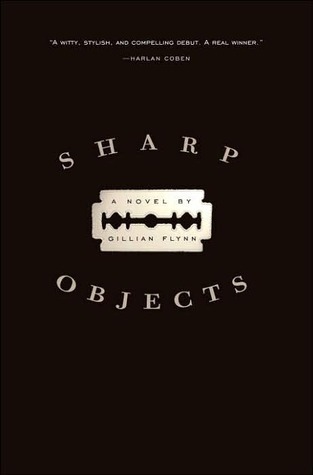 What are your favorite reads during October? 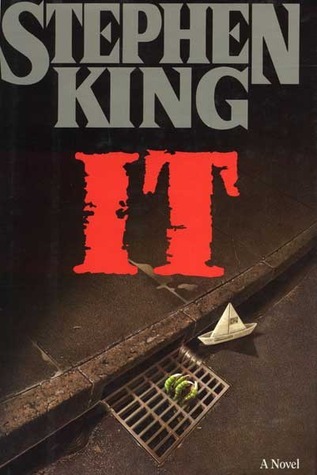 Any special books that scream Halloween? ?